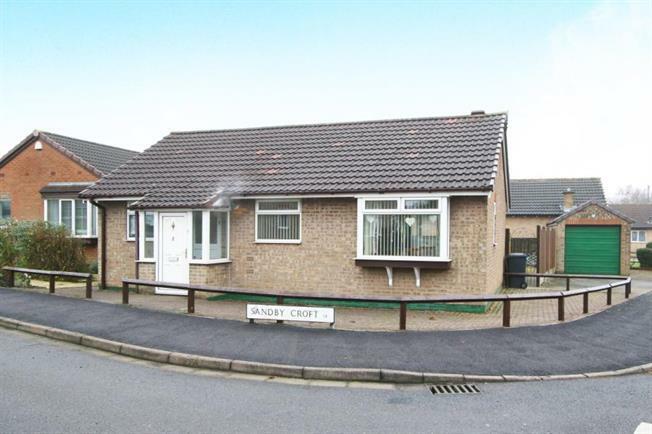 2 Bedroom Detached Bungalow For Sale in Sheffield for £165,000. Guide Price 165,000 - 175,000. A fantastic opportunity has arisen to acquire this lovely two bedroom detached bungalow commanding a fine flat corner position on this pleasant cul-de-sac. Whilst requiring basic modernisation the property offers tremendous scope and potential to self create a beautiful home. The area is served by a range of local amenities and regular public transport. Only from a detailed inspection can the enormous charm, character and full extent of accommodation on offer be fully appreciated.